As you can tell, I have not been blogging anymore. Life got busier and it got to be too much for me. I am definitely still cooking, and I still have a desire to share recipes, however, so I now use Instagram for that purpose. 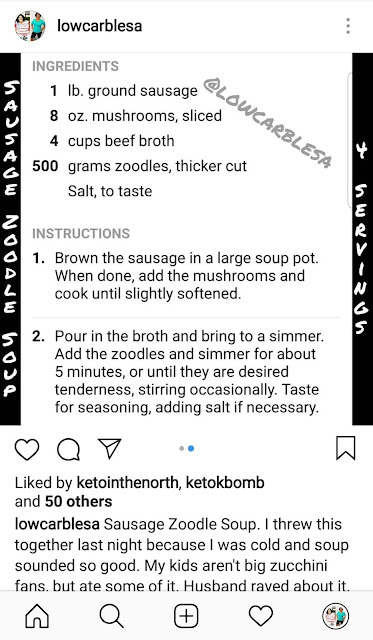 Posting to Instagram is faster and easier than typing out a blog post on the computer. I have also changed my diet significantly in the last three years. My husband and I eat low carb/keto. I have lost 94 pounds and am still making progress. 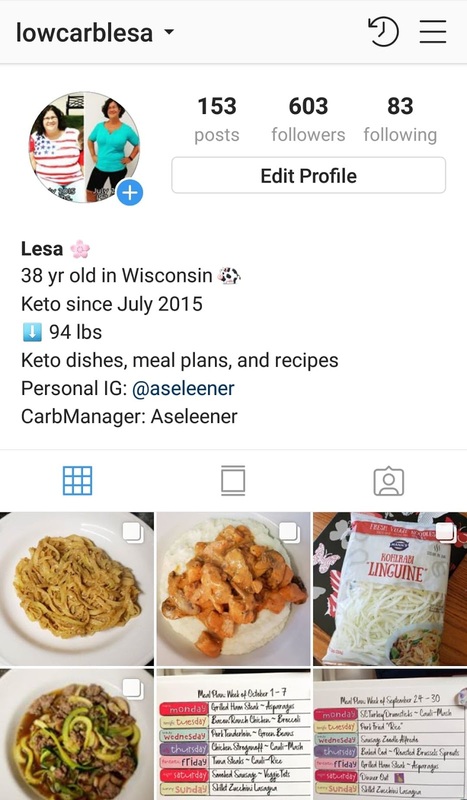 So if you have any interest in low carb/keto, please find and follow me on Instagram. 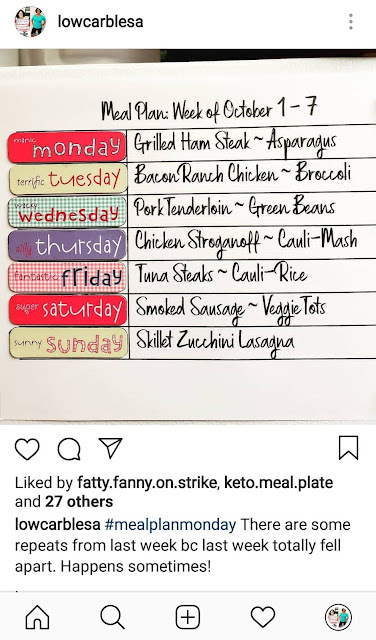 @lowcarblesa I post my weekly meal plan each Monday and throughout the week I post pictures of my dishes with the recipe included, in a format super easy to screenshot for future reference. 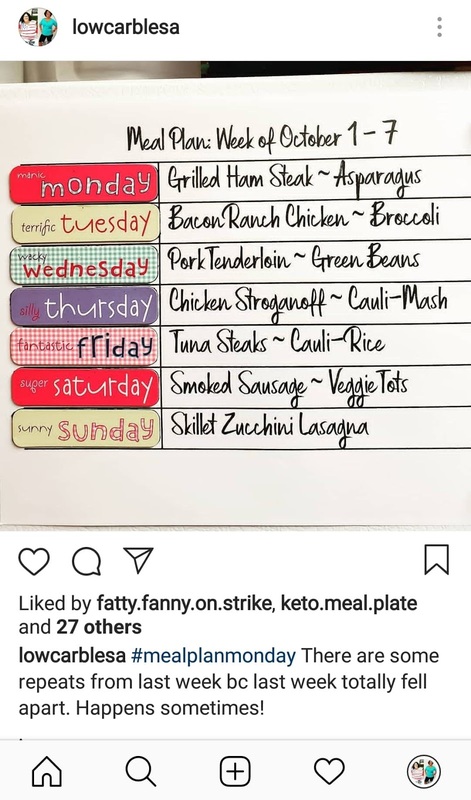 So if you are interested in low carb/keto meal plans and family-friendly recipes, check it out. Even though I don't plan to update this blog any longer, I will still maintain it so the 669 recipes I have posted aren't going anywhere. I had so much fun writing this blog for 9 years and really appreciate all of my readers and the fellow bloggers I met and friended over the years. This blog was a labor of love and is something I will always treasure.